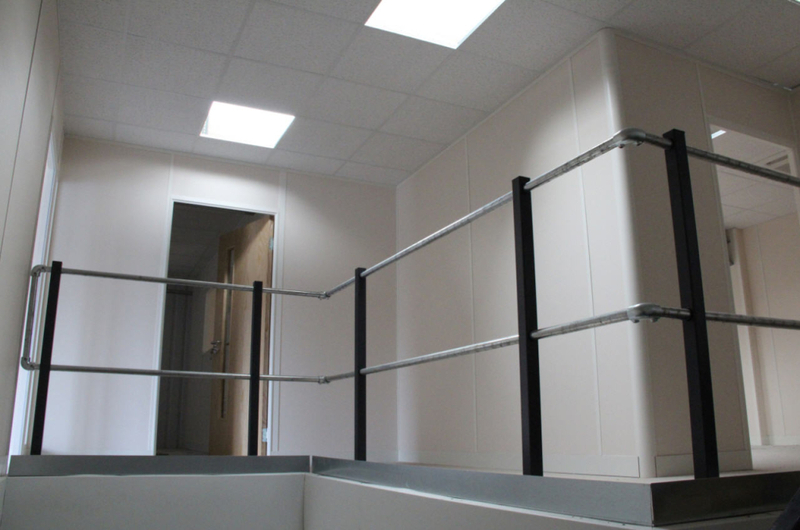 The installation of an office mezzanine, designed specifically to fit your existing building, can yield valuable additional office space at a fraction of the cost of moving premises or extending your building. 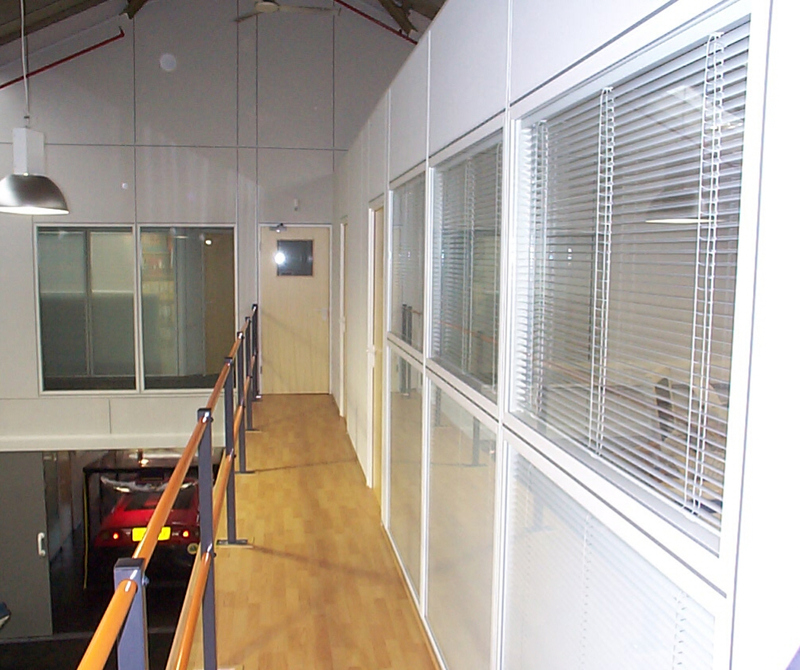 Many commercial buildings are designed with ample headroom, typically 6.0m or more. 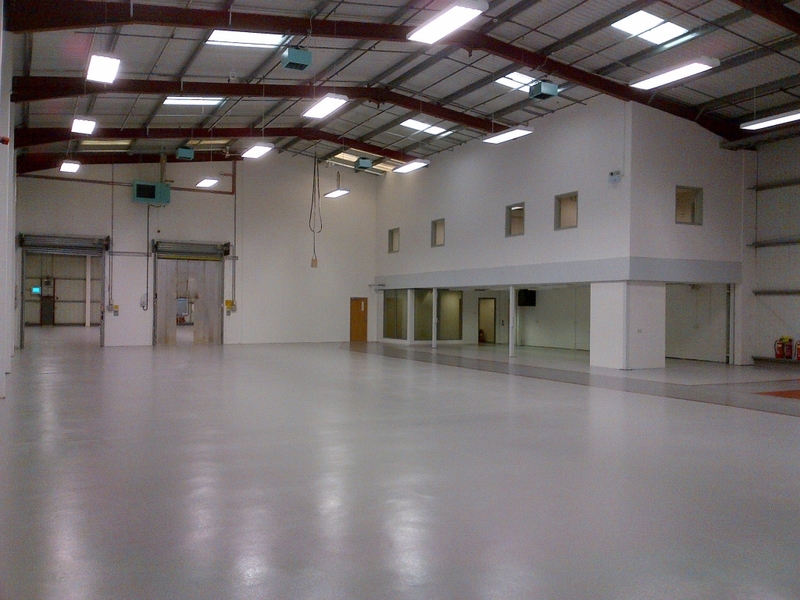 Occupiers tend to make use of the floor area leaving the vertical area above to waste. 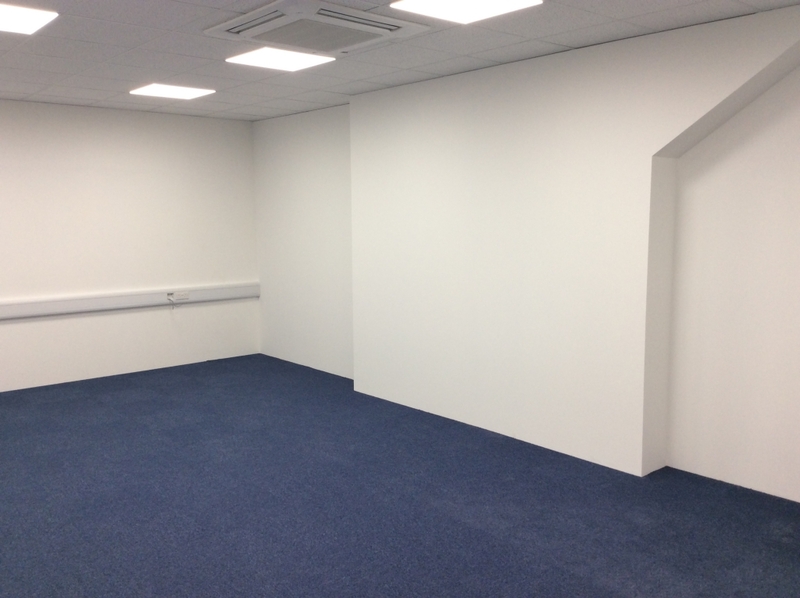 This un-productive space is expensive in terms of heating or cooling but can be easily employed to make a return. 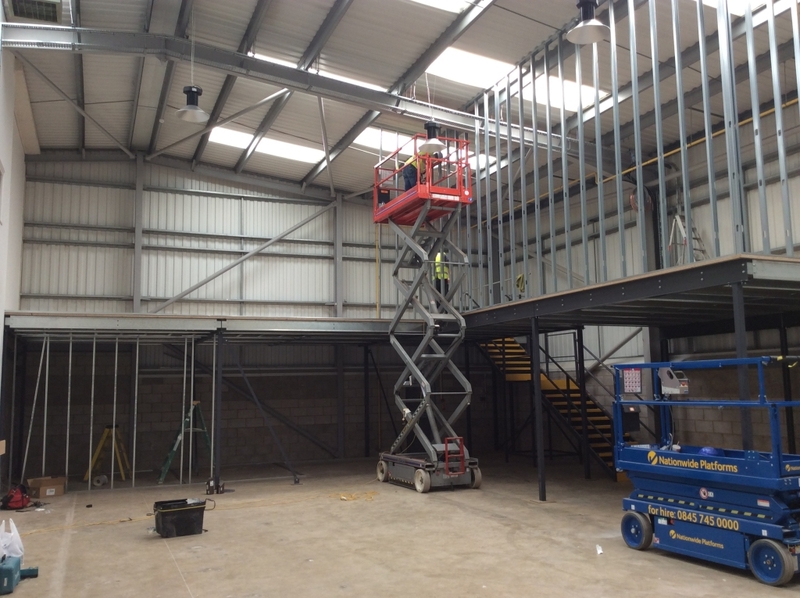 Our mezzanine designer will survey your site before submitting a proposal incorporating the essential mezzanine features you require, whilst taking into consideration all elements of both building regulations and other work place legislation. 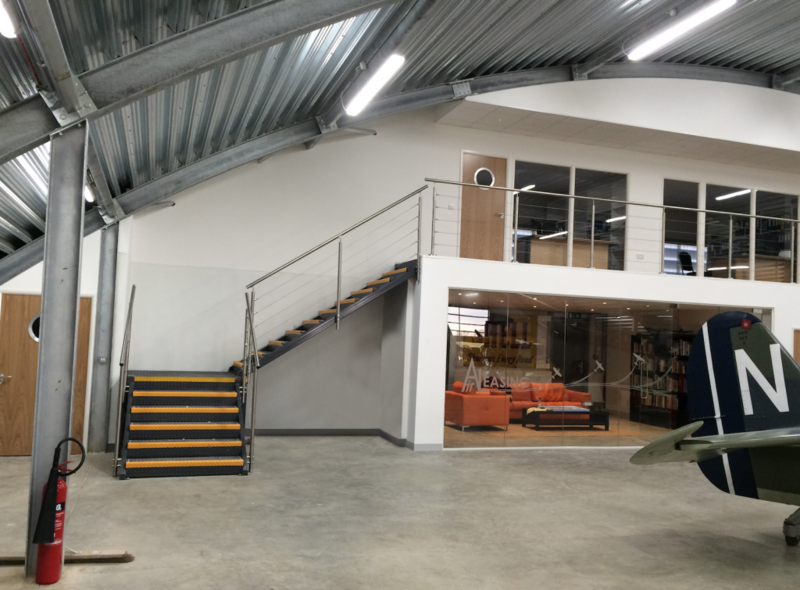 An office mezzanine floor design can include all elements of the project including partitions, suspended ceilings, floor coverings, heating, lighting and mechanical systems as well as office furniture. 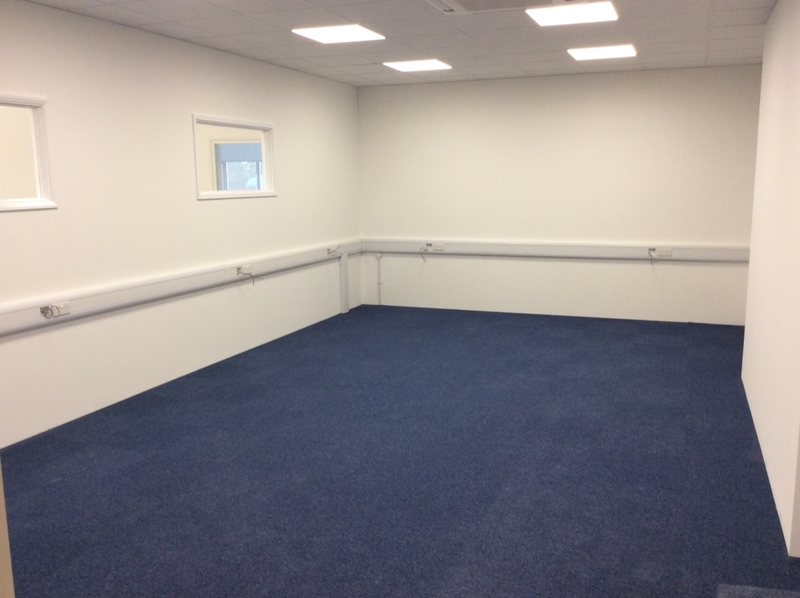 It will include appropriate methods to access the floor and link into your existing office infrastructure. Cubex will administer the application for building regulations and any other statuary requirements, including the general requirements of BRE Digest 437. 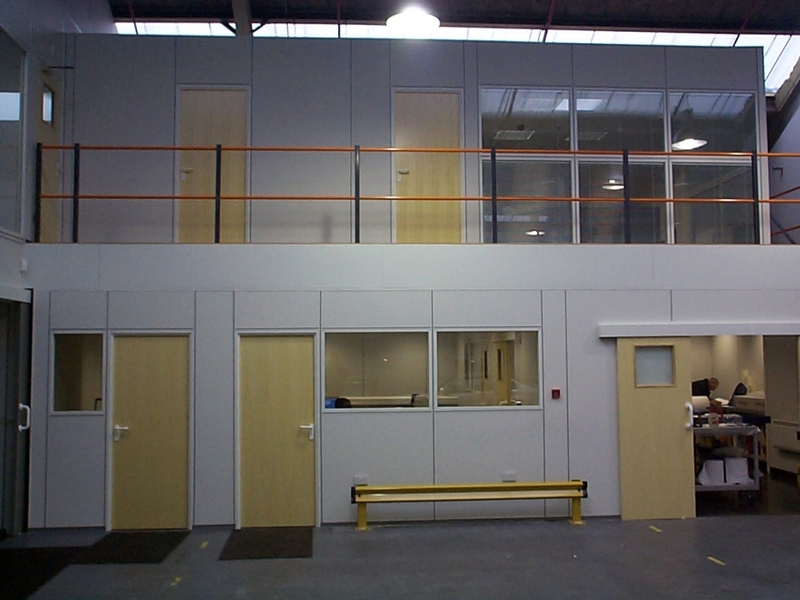 You have the additional peace of mind that Cubex Mezzanines are designed by qualified Chartered Engineers. 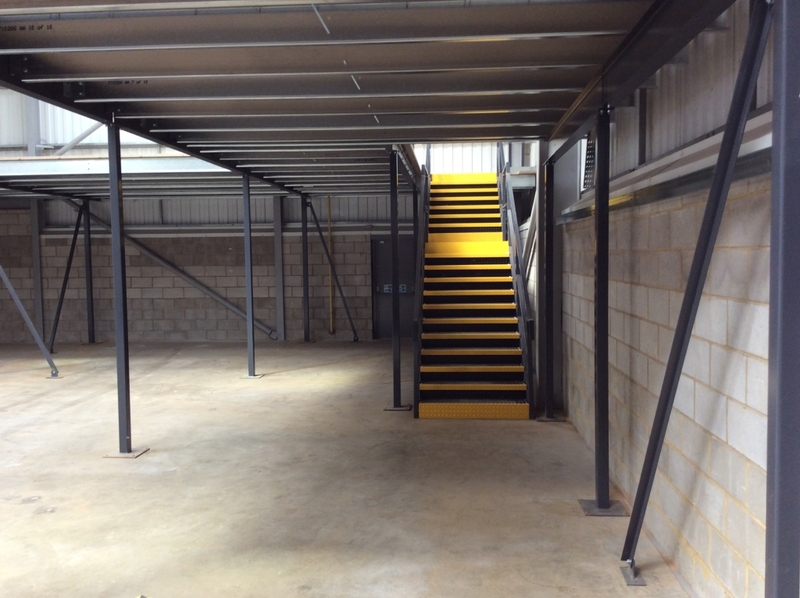 All office mezzanine structures are manufactured off-site, cutting down build time and therefore on site disruption. 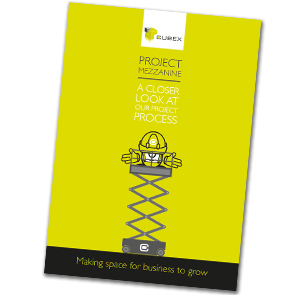 A typical project can be completed within 4-6 weeks of ordering. 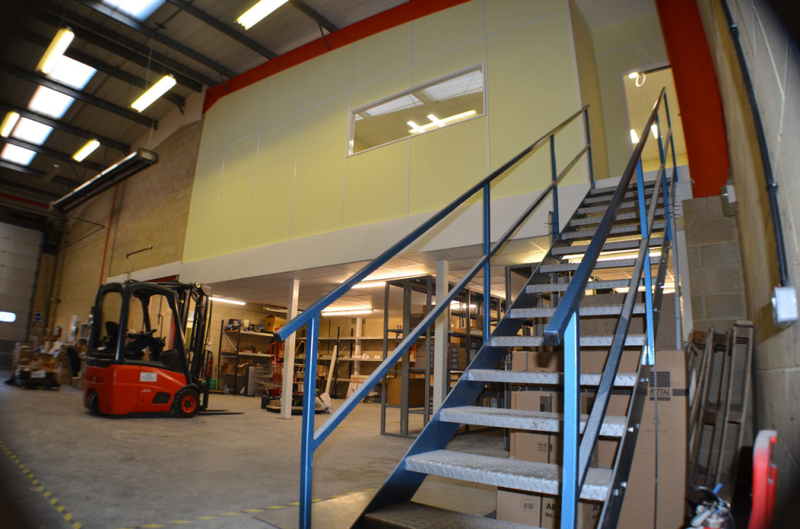 Is it possible to move a Mezzanine Floor? 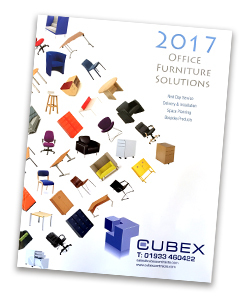 Request your copy of our Office Furniture 2017 catalogue today! Cubex dealt with our project on an extremely professional level whilst giving the genuine, traditional customer support that is often lost in people these days.